These two panels come from Debbie Tung‘s new book, Book Love, published on January 1st. I preordered it so that it arrived immediately, and I’ve already devoured it. I loved her other book, Quiet Girl in a Noisy World, and I loved this one just as much. This book is a treasure for booklovers…a must read! 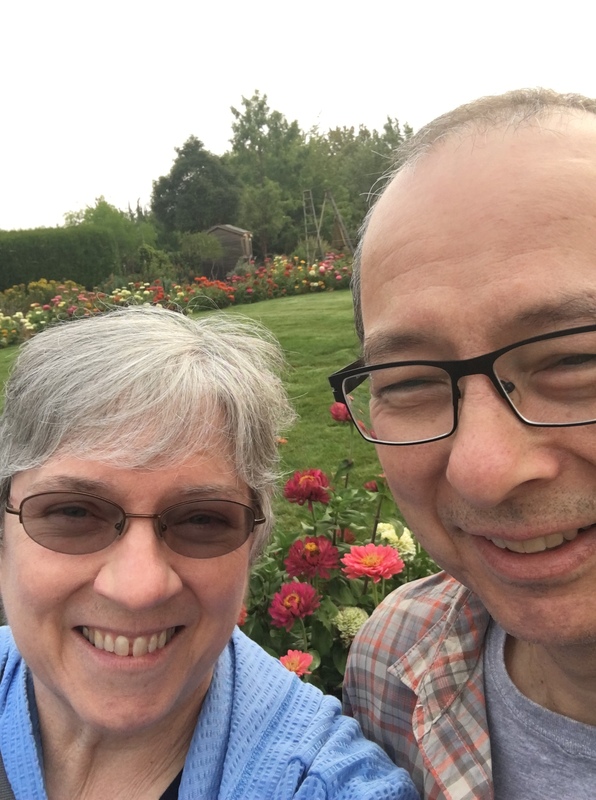 This entry was posted in Book treasures, Favorite authors, Graphic novels on January 5, 2019 by Robin. Forty-nine years ago today, I married my best friend. He and I were, and still are, kindred spirits. Both of us felt that kinship when we first met, but we also had proof sitting on our respective book shelves. 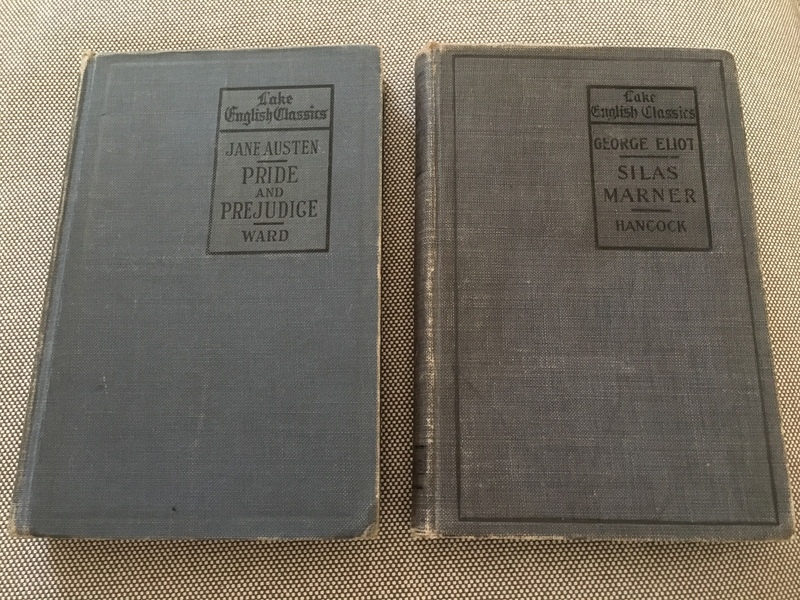 Each of us owned a very old book from the same set of books….one on his shelf and a matching volume on mine. His was Pride and Prejudice (Reader, need I say more? ), and mine was Silas Marner. For that reason, and of course many others, we decided WE were meant to be. 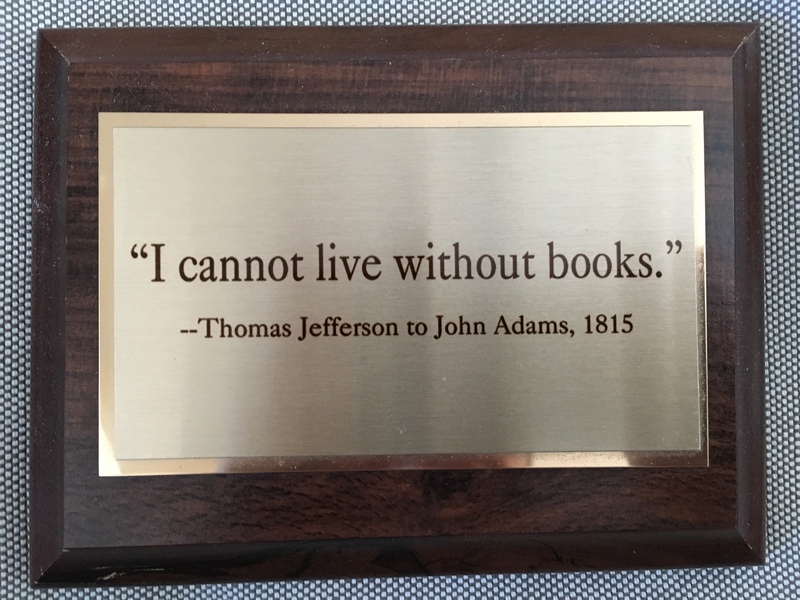 This entry was posted in Book treasures, Classics, Hubby, Memories, Synchronicity on August 16, 2018 by Robin. A book treasure from my Mom… One of the special things I brought home with me from my mother’s place. It will always bring a smile to my face. 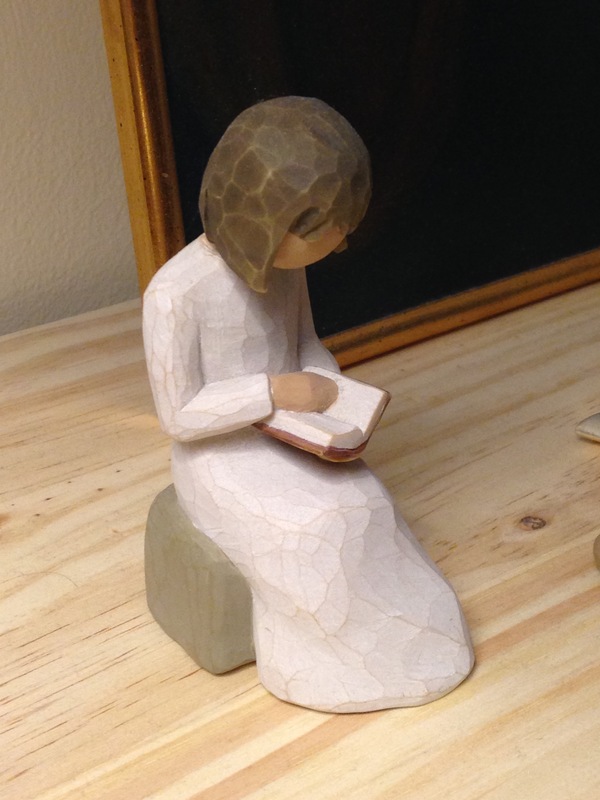 This entry was posted in Book treasures, Grief, Mom on August 6, 2018 by Robin. To celebrate Henry Wadsworth Longfellow‘s 210th birthday today, I want to share with you a post I wrote and originally published on this blog on February 27, 2008. Teaching young people how to read is one thing, but sparking a passion for reading is another. As a teacher, I’m highly trained in how to teach children to read, but after 22 years of teaching, I think it’s my own passion for reading that is the most powerful tool I have as I try to ignite that spark in my students. I’ve wondered exactly where my passion came from, and I’ve been able to identify a couple of things that certainly fueled the flames. One was being lovingly read to by my parents. The other was a book experience I had when I was seven or eight years old. My father, a university professor, asked me to go with him to visit an older, retired professor in town. Dad prepared me on the drive over to this man’s house, letting me know that he was an unusual person, old and always very grumpy with people, sort of a “hermit,” he said. What he didn’t tell me was that the man was a book person extraordinaire. I don’t think I could ever adequately describe what this man’s house was like. I walked in the front door, my father introduced us, then I looked around. I had never seen so many books in all my life. Bookshelves were everywhere and overflowing with books. Books were piled up everywhere…and I mean everywhere! The living room was completely full of books, so there was no place to sit down. The kitchen was piled high with books — the stovetop and a small space next to the sink were the only places without piles of books. The chairs and table were piled high. There were stacks of books in the bathroom, towers of books in the bedroom. Books were piled high along the hallway. Then, he took us downstairs into his basement, which was also filled with books, except that those books were on rows and rows of bookshelves, just like in a library. 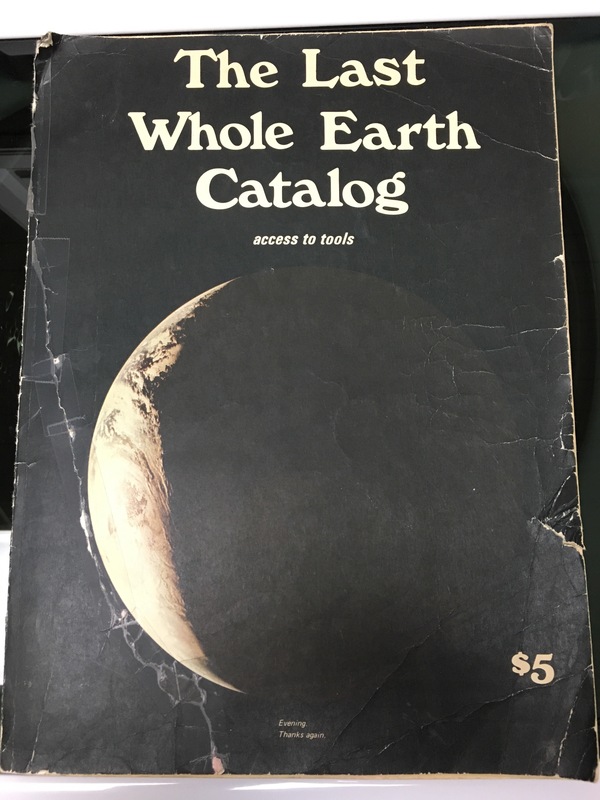 Old Professor Poulson must have recognized me as a fellow book person, even though I was only eight and he was over eighty, because he very proudly showed me his entire collection, was gentle and kind to me, and before I left he gave me a book. That book has always been my most treasured book. It was a very old, lovely volume of Henry Wadsworth Longfellow’s poems, called Voices of the Night. I still read it and treasure it. Looking back, I think my Dad knew exactly what he was doing by showing me this striking example of a person’s passion for reading. It had a tremendous impact on me at a very young age! 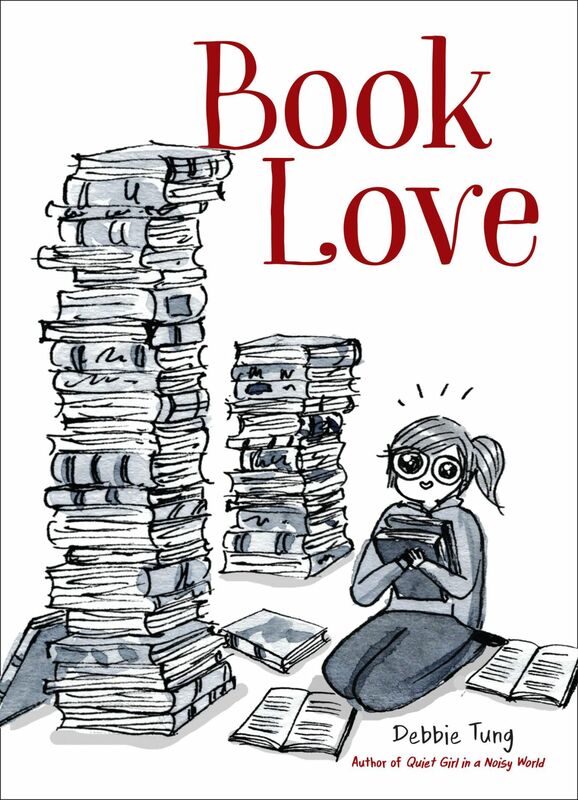 So, in searching through memories to answer the question of where my passion for reading came from, I realize that, first, my dad and mom taught me to read … and then, in so many different ways, they taught me to love reading, passionately. This entry was posted in Book treasures, Dad, From the Archives, Memories, On reading on February 27, 2017 by Robin. Thanks to Adam @roofbeamreader, I reread Little Women in January for his Classic Book-a-Month challenge 2017. I loved this book when I first read it as a young girl. 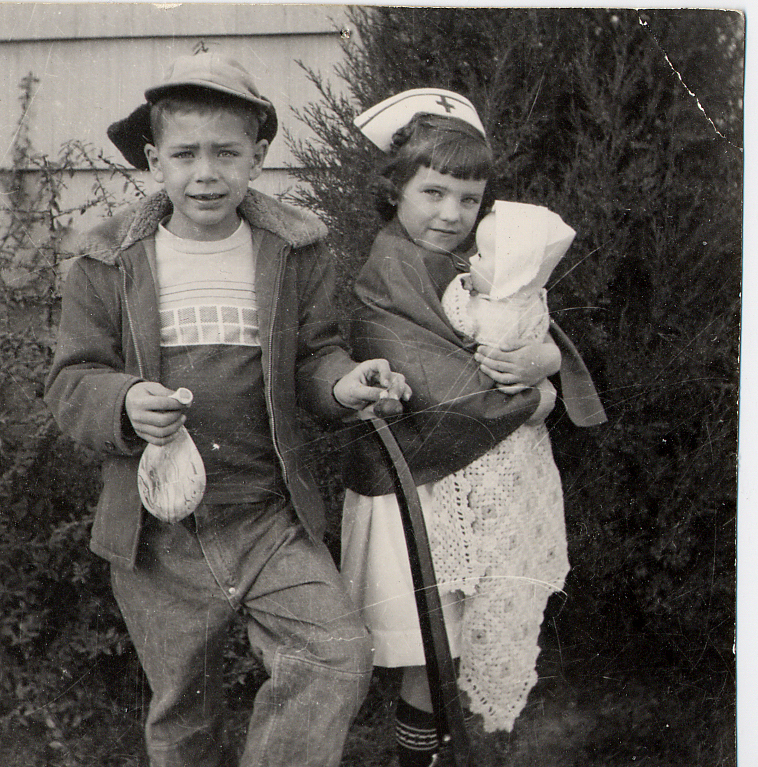 I am the only girl in my family, with three terrific brothers, but I longed to have sisters. The four March sisters became my surrogate sisters. 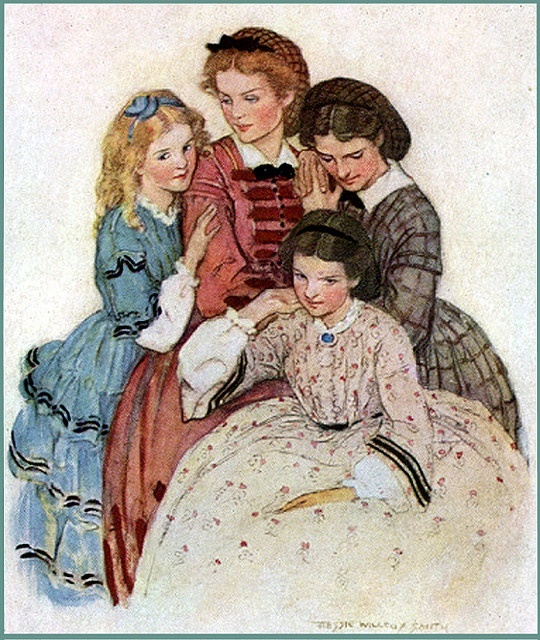 A few years ago, I read Louisa May Alcott‘s first book, Flower Fables. I liked it, and loved her writing, but was put off by the heavy moralizing and “teaching of lessons.” I understood that that style of writing was very common in those days and made complete sense in lieu of her background, as well. But she was a young developing author in that first book and by the time she wrote Little Women, she had much more life experience as well as writing experience. Although there was still the “teaching of moral lessons” inbedded in the storytelling, she did not come across as being nearly as didactic as she had in the Flower Fables. Indeed, I was struck this time by her compassion and understanding of human nature. She is a supreme writer and a wonderful storyteller, in my estimation. Her story of the March sisters is timeless despite being set in a specific period of time. I chuckled and I cried, again, as I read this lovely book. I ruminated on how much it had impacted my life, how much of Jo I identified with and absorbed at a young age, because it was Jo who captured my heart and imagination even though I loved the other sisters, too. I’m so glad I reread this classic novel this month! (Thank you, Adam!) It would be a lovely project to read all her books — all the ones I didn’t read when I was growing up and rereading all the ones I did! 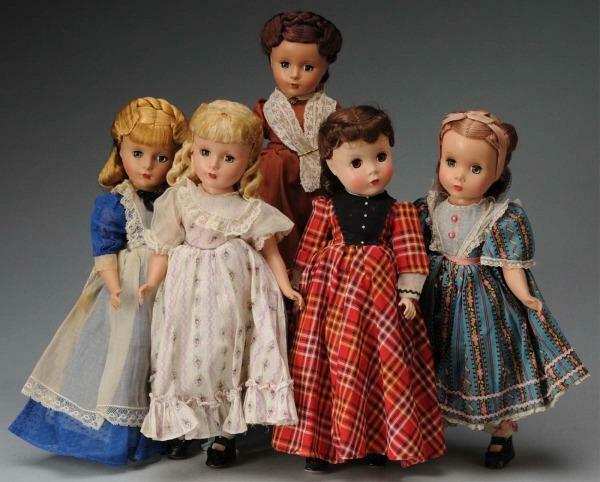 Madame Alexander’s Little Women dolls…which I always wanted when I was growing up! This entry was posted in Book notes, Book treasures, Classics, Favorite authors on January 31, 2017 by Robin. 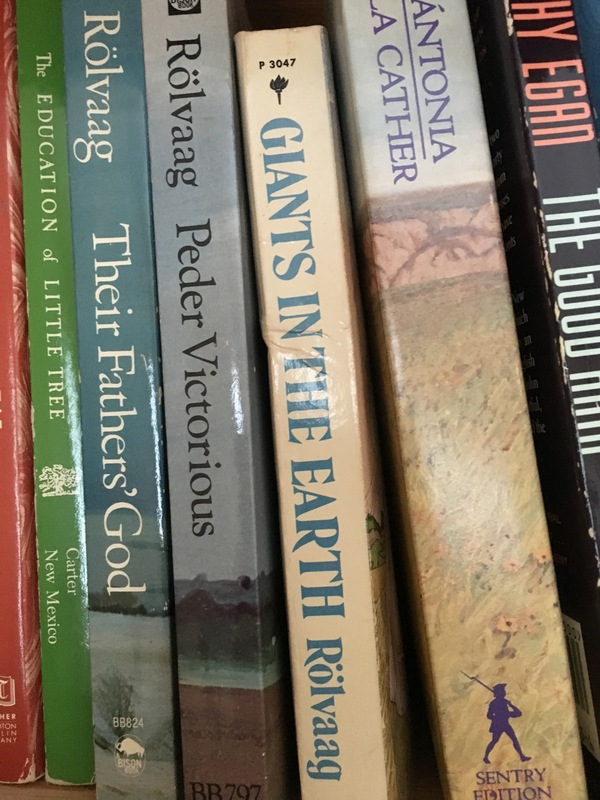 One of my favorite books on my book treasures shelf is a thin paperback called On Reading. 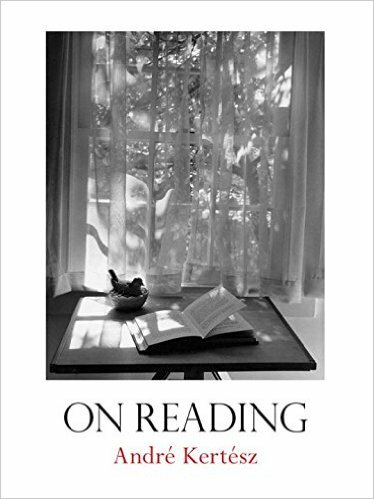 It is a book of photographs of readers by André Kertész, and I love it! Have you had a chance to look through this book? This entry was posted in Book treasures, On reading on January 7, 2017 by Robin.